Jungian Analysis You are profoundly influenced by deep and hidden aspects of your psychology. These unconscious factors offer a wellspring of creativity but also harbor your deepest emotional wounds. 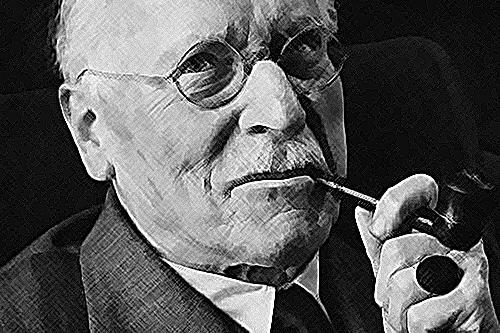 Jungian Analysis facilitates healing by establishing a dialogue with your unconscious mind. This dialogue takes place through a facilitated interaction with your dreams, fantasies, bodily sensations, and feelings. This process involves not only the healing of psychic wounds, but uncovering unconscious blocks that prevent emotional growth and the realization of creative potential. The aim is not perfection but wholeness leading to a renewed sense of your individual path in life. Psychoanalysis is a highly individualized process that relies on your innate potential for growth. The analytic setting is specifically structured to encourage exploration of the deeper areas of your psyche. My role as an Analyst is to help you understand yourself, especially the unrecognized or unacknowledged aspects of your personality.